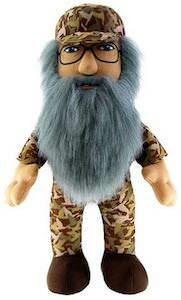 If you watch Duck Dynasty on TV then you know this chair. 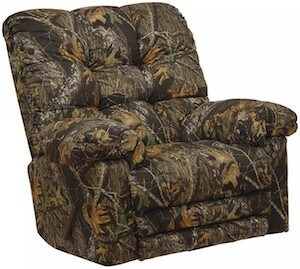 This is the recliner chair that Phil Robertson spends a lot of time in. One time he even sat in it in the yard while they took pictures of him and the dogs. Now you can own your own Catnapper Camo recliner chair it’s just like on TV but now it can be yours. Just imagine watching Duck Dynasty while sitting in this chair.